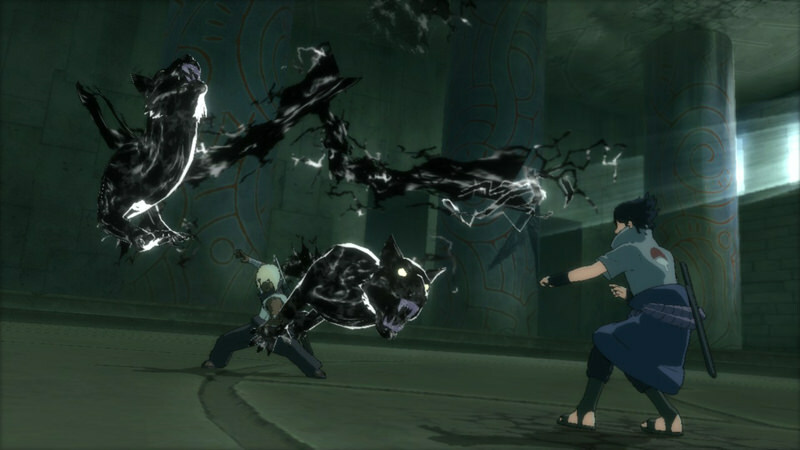 Live the 4th Great Ninja War and its overpowering boss fights or defy your friends in ultra dynamic online and offline ninja confrontations! 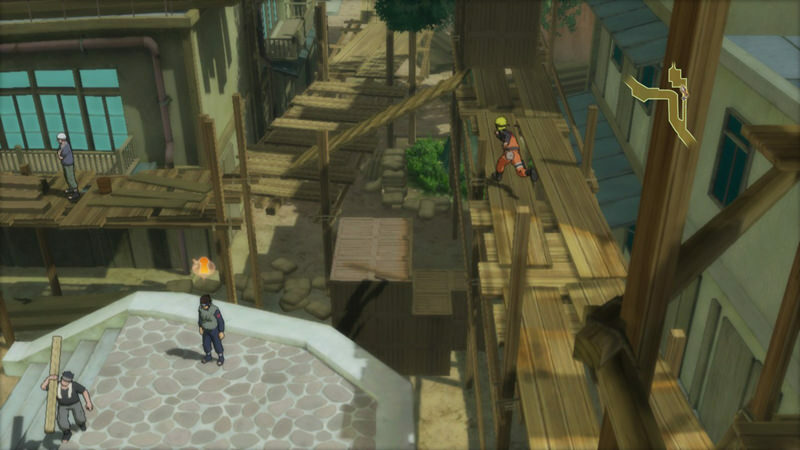 Originally released in March 2013 on consoles to wide critical and fan acclaim, the most epic NARUTO game ever released has been given a thorough overhaul for its PC debut! 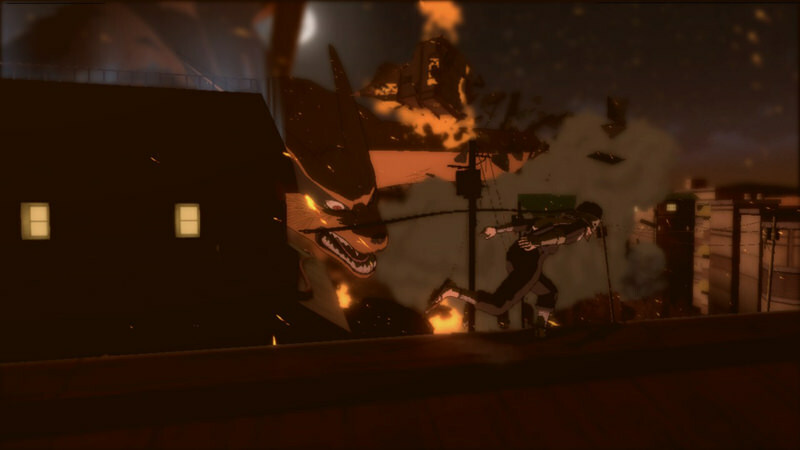 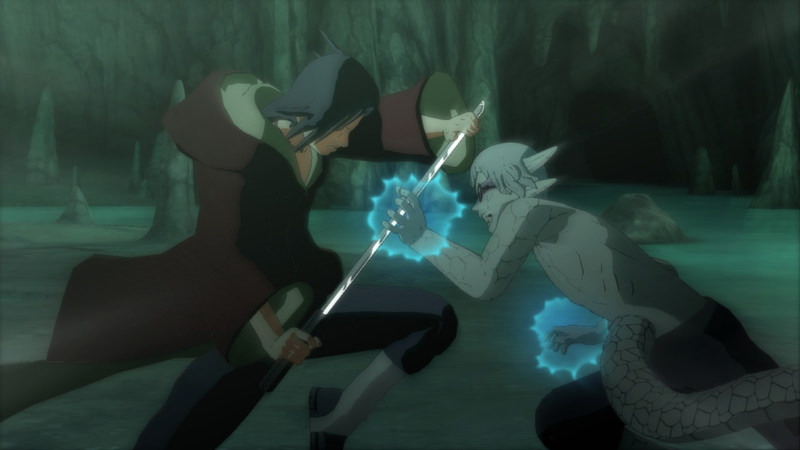 Not least among the wealth of enhancements contained in NARUTO SHIPPUDEN Ultimate Ninja STORM 3 FULL BURST is the addition of the feverishly anticipated chapter in which Sasuke and Itachi take on Kabuto in a nail-biting confrontation. 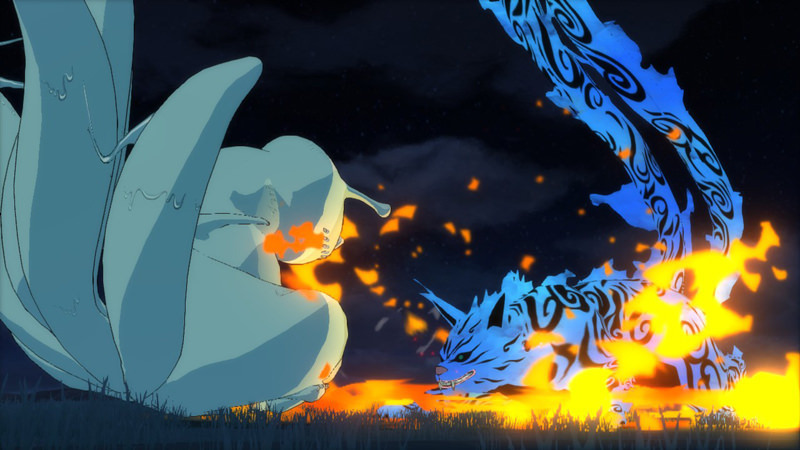 Ultimate Ninja STORM 3 Full Burst has been remastered in HD. 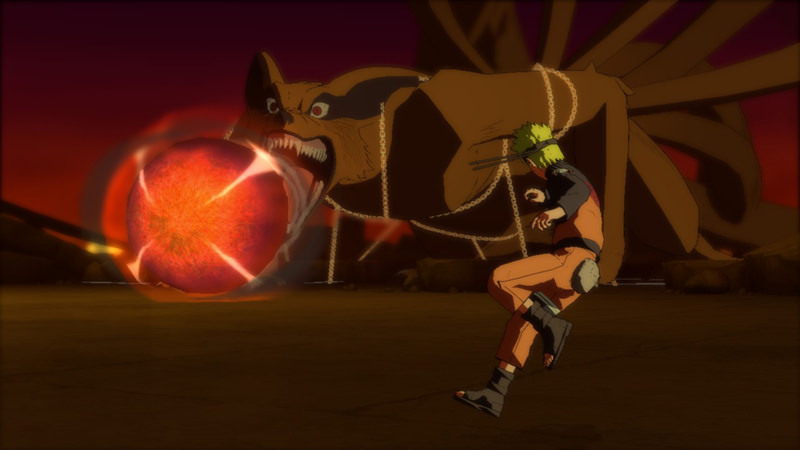 Gameplay Excellence: Discover NARUTO Storm ultra dynamic ninja confrontations with the series most extensive roster including the highly anticipated Naruto (Tailed Beast mode), Madara or the Jinchurikis. 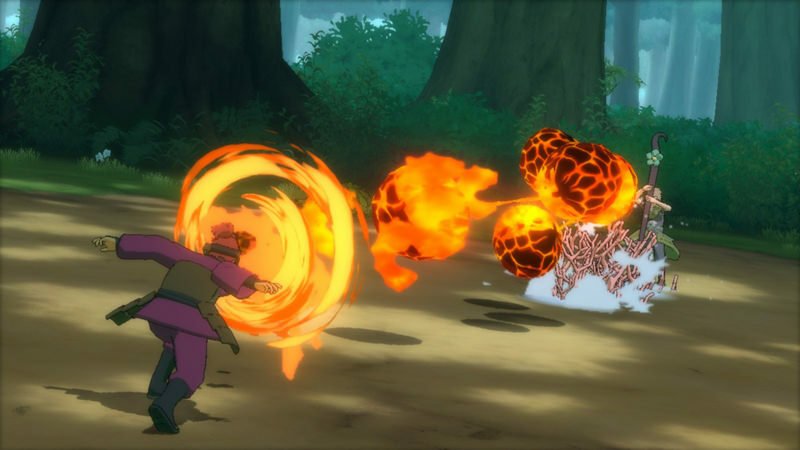 38 Additional Costumes: Outfit characters in a selection of 38 costumes from the NARUTO SHIPPUDEN Ultimate Ninja STORM 3 DLC packs. 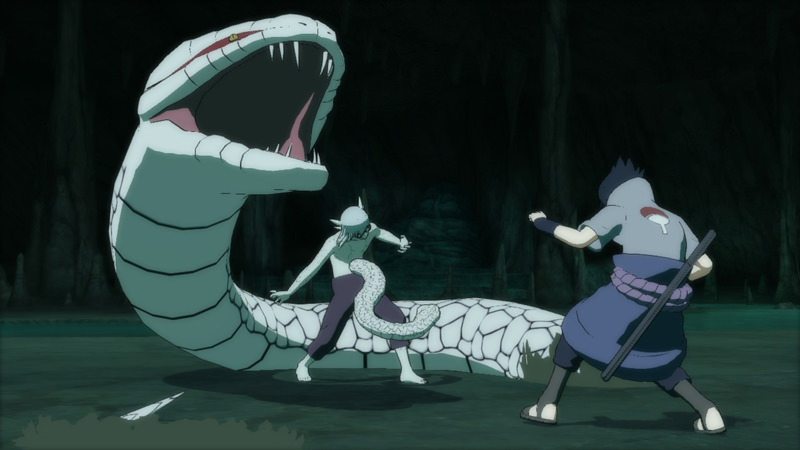 © 2002 MASASHI KISHIMOTO / 2007 SHIPPUDEN All rights reserved. 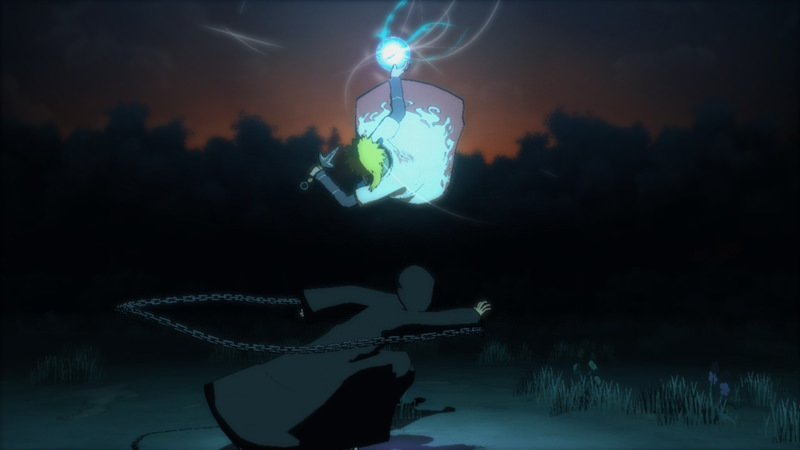 Game © 2013 NAMCO BANDAI Games Inc. © 2013 NAMCO BANDAI Games Inc. 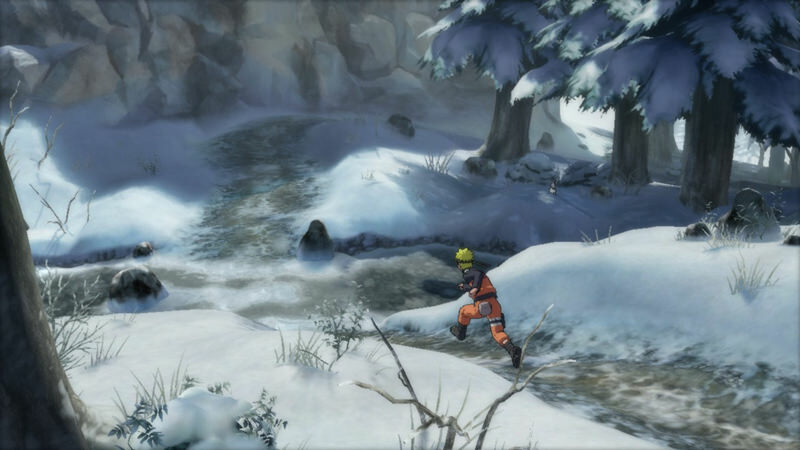 Published by NAMCO BANDAI Games Europe S.A.S. 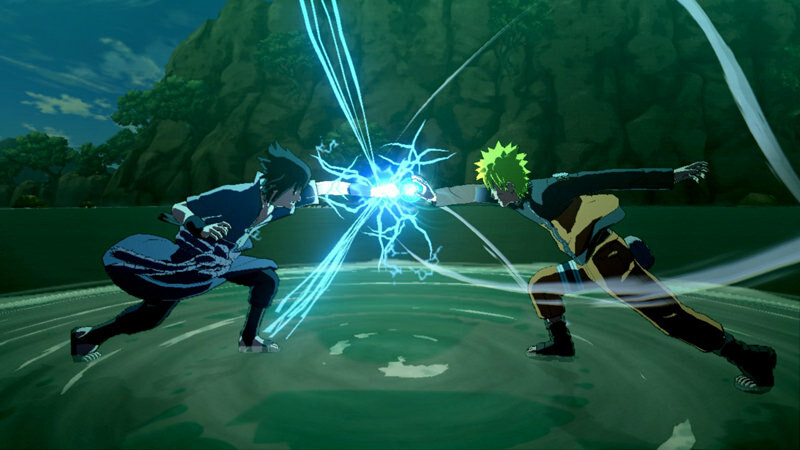 Distributed by NAMCO BANDAI Games and its subsidiaries.